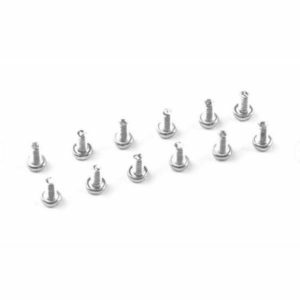 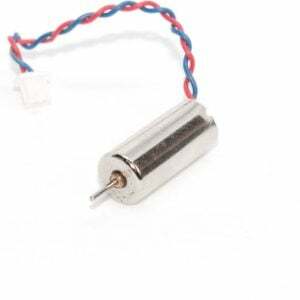 Motor screws for 0802 Motors. 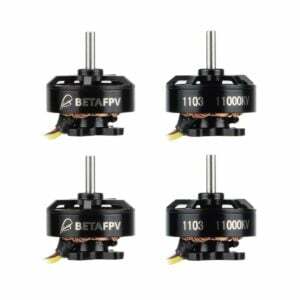 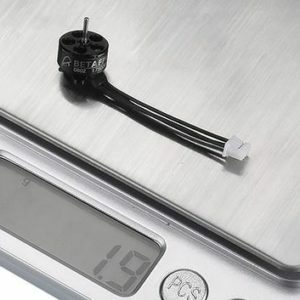 Fits Mobula7, BETAFPV Beta65 Pro 2 and others.  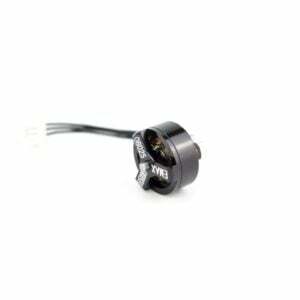 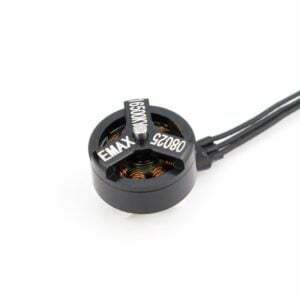 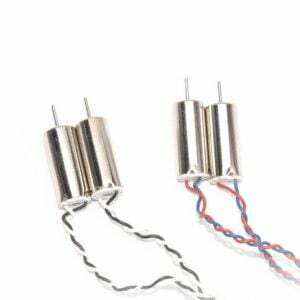 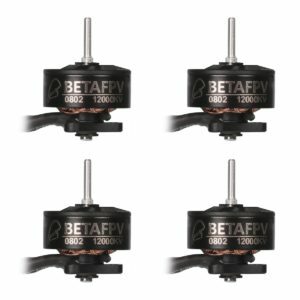 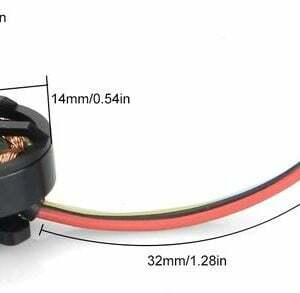 One high KV motor for the EMAX Tinyhawk 1S brushless micro drone.